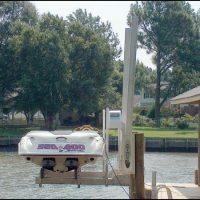 Elevator boat lifts work by moving your boat vertically in and out of the water. 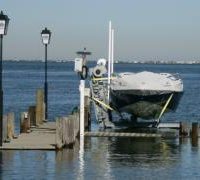 These lifts are great for changing tides! Find yours today!